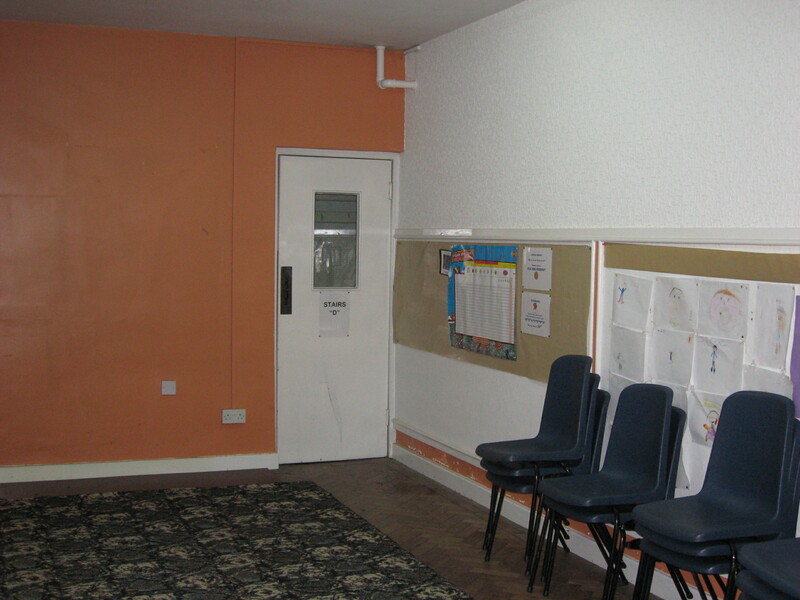 In 2013 our project was to redevelop the ‘under stage room’ into a youth lounge. 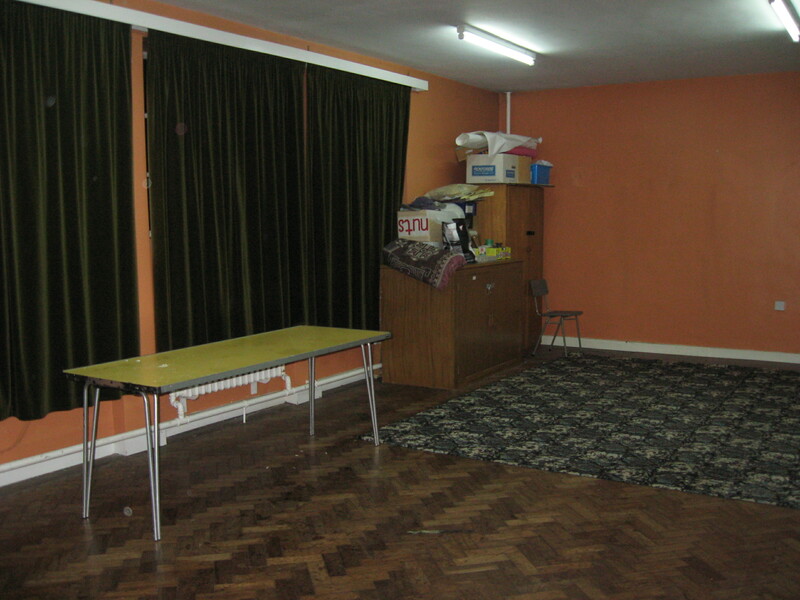 The room was getting used more frequently and was looking a bit tired and was in need of a bit of updating. All of the old cupboards and seating was removed and new kitchen units and a seating area was installed. A fresh new coat of paint and new lighting helped to brighten up the room and a TV was installed to enable films and videos to be watched.